Daitron is proud to be your exclusive North American source for Tochigi Nikon. High-performance lenses for line sensors. 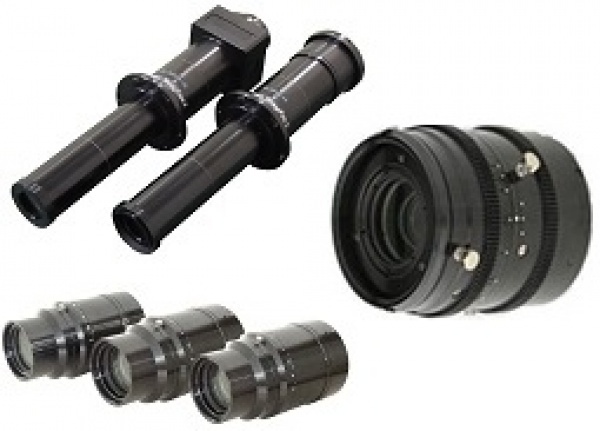 High-precision, high-quality industrial use lenses from design to manufacturing.